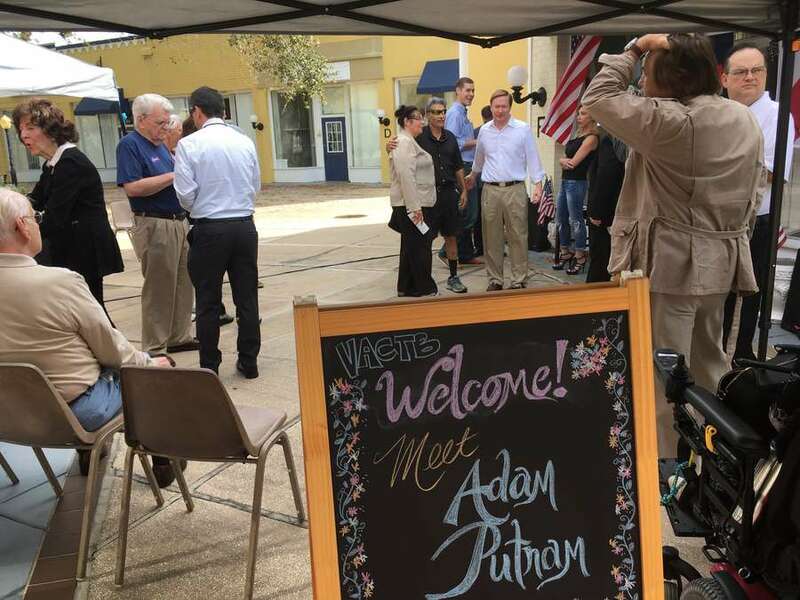 ”It wasn’t that long ago that a gunman went into an army reserves center in Chattanooga and started shooting up servicemen,” Putnam says in St. Pete. John Denver’s “Take Me Home Country Roads” played in the background. He said a top priority of his would be to make it easier for veterans to transition back to civilian life. 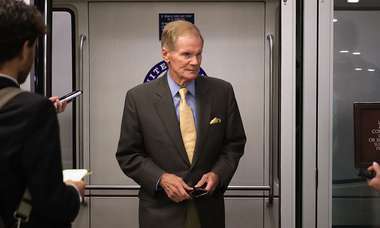 The first part of that, he said, would be in securing their second amendment rights, by expediting the applications of active military members for concealed weapons licenses. But Putnam said his views on the ease at which people should be able to obtain weapons have been misconstrued. He said he wants to align background check requirements for a concealed weapons license to that those required to purchase a firearm. 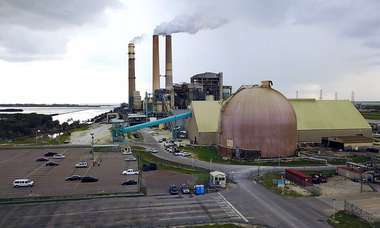 “This is no way weakens the background requirements or in no way changes the fact that if you’re ineligible, you will be denied,” he said. He would, however, make it easier for veterans to start businesses, he said, waiving the fees for their first businesses applications. He also said he supports creating a pathway to citizenship for DREAMers, or undocumented immigrants who moved to the U.S. as kids, a part of President Donald Trump’s four-pillar immigration plan. Putnam also said he wanted to make Florida friendlier to veterans by ensuring access to therapy. He spoke of his involvement with Operation Outdoor Freedom, which allowed veterans to hunt, fish and horseback ride as part of therapy. Michael Lyman, a board member for the Veteran’s Art Center, said he was encouraged hearing Putnam’s support for preventing veteran suicide and alternative forms of therapy.